FULL AMD TEAM HERE WE GO! It is with joy to announce that this is actually the first PC I've ever built, and one of the first I've ever owned. I'm a technology enthusiast so I was really looking forward to building it with my own hands and, despite everyone told me not to do it to avoid risks, I decided to challenge myself. And I'll never regret it, as I think I wouldn't have learned more in any other way. This FIRESTORM rig will have many purposes as it will be my upgrade from the 11'' MacBook Air (which I will keep using as a school tool). First and foremost, I will be editing and rendering with Adobe programs such as AfterEffects, reason why I priorized cores and RAM. Not only that, but I'm currently working with 2D AutoCAD and my aim is to improve my abilities and create 3D models to then combine them with AfterEffects. Apart from that, it will also be a powerful gaming PC for various games I don't yet own. You may be wondering why I chose this name. Truth be told, I simply felt like it was appropiate for it. Since its main colours are black, grey and red, the name kind of matches the theme I accidentally found myself using. All in all, the name is the least important part as I'm never going to saythe name of a computer in a conversation anyway. I live in Spain so prices were a bit high lately, and that's why I decided to wait until Black Friday to purchase all the parts. For this reason, you may find some prices to be a bit lower than you would expect, though never lower than the equivalent in the USA (those deals are too good to be true). As for some issues I encountered in the process of building my PC, I would say that installing the Stock cooler was a bit frustrating due to the pressure-based screws: I needed many tries to mount the cooler with stability so that all four screws were in place. As a noobie I am, I also had to unmount the motherboard quite a few times as I had forgotten to install something (like the backplate haha), but that's only my fault: I guess I was too confident and didn't want to look at video guides! Finally, the RGB cable for the case's fans was extremelly hard to connect properly, leading into many hours of frustration thinking I had broken something. The pins simply weren't inside the header but a bit off. Honestly one of the best CPUs on the market right now. Delivering 6cores 12threads on such a price is like a reality taken out of a dream. Not only that, but it comes with an acceptable cooler, unlike the ones Intel give. All in all, an amazing processor I'm in love with. This is yet another part I would consider to be too good for its price. It looks awesome and does its job even better. It has many PCI lanes, an interesting USB-C port on the back and some nice flashy LEDs which accentuate the agressive black and red theme even more :P Some things to complain about are the position of the RGB port, which didn't bother me but might bother people with Ryzen 1700s, and the lack of SATA ports (only four in a world where data storage is crucial). I would give these RAM sticks 5 stars if only they were at a lower price when they were bought. The thing is, the problem is the same with all the RAM packs so this was my only choice. They are gorgeous and allow overclocking far beyond 2666MHz, but skill is needed to do that. 16GB of RAM are always appreciated. 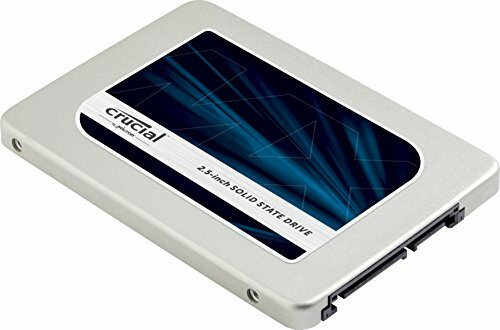 A well-designed, very efficient SSD that is at an amazing price/GB. Crucial did an awesome job at mantaining the speeds they advertise the SSD to be at, making Windows open within seconds. The capacity is perfect for installing the OS as well as most of the programmes. Of course, I needed more data capacity and this was the best option for my needs. 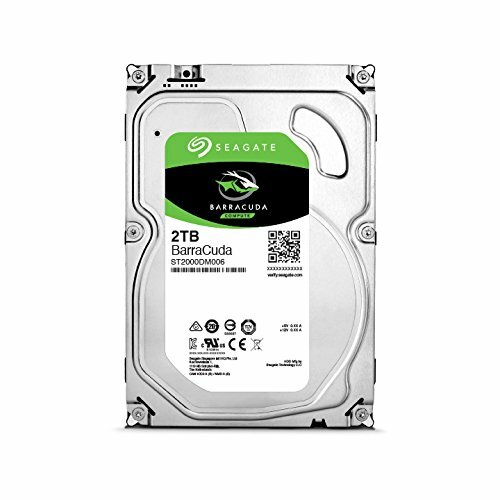 I was going to go for a 1TB version but then decided that there was no reason to cut on storage. Its installation was easy, though I had to format it first. It is quieter and faster than I expected. Probably the favourite part of my PC, thanks to its looks and performance. It really is a beast, as it is factory overclocked and rapidly configurable. It has tremendous cooling features and a nice software I recommend installing as soon as possible. The backplate is appreciated as it is to have RGB LEDs. My only complain is that I would have preferred 8GB... too expensive though. A case that is meant to look good. I absolutely love its design, as both the front and the side look astonishing. It even includes a cover for the power supply and cables that might come with it, something that is appreciated for cases at this price. Even more, it comes with a stained tempered glass panel I'm in love with. Of course, some cuts had to be made, reason why it did't get 5 stars. First, instructions are vague and installing the front fans was confusing as many adapters were included but there wasn't an explanation of where they had to go. The fans aren't really RGB (at least they aren't using MSI Mystic Light) since MSI's software only lets me choose between 12 colours. The cooling is not the best as there aren't many gaps for air to go through, though 4 included fans pull a lot of air. There's only one SSD front mount and it isn't completely steady (only one screw supports it). Finally, there are many gaps for cable managing, but none have rubber grommets. All in all, the case does its job really good but some details must be noticed. 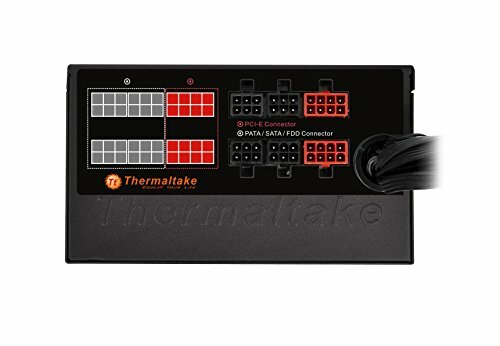 An incredible power supply by Thermaltake, rated 80+ Bronze working at 87% efficiency. In Spain PSUs are an issue as many are by unknown brands that don't actually work as good as they tell, so I decided to go for a known brand. I wanted at least a semi-modular model and this was the perfect choice. A resistant quality-made power supply I really like. I'm more than happy with 530W despite what people might say: do your math! Upgrade that monitor to 144 Hz, it will be a huge difference, you will love it. How did you read my mind? 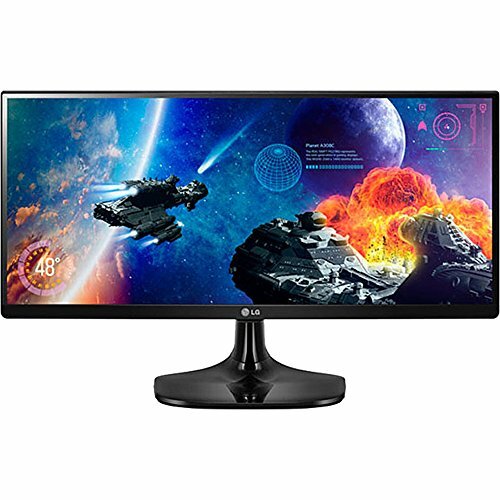 Hahaha that might actually be my next move: having a second Ultrawide display at a better and faster resolution ;) I would have one on top of the other, of course the 144Hz as my main monitor... But that's gonna need to wait as I've already spent a lot for this PC! You don't know that until you try it... :p You have a point though. In that case, would you prefer having 2 screens at 60Hz or one at 144Hz? WOW! I really like your setup, the monitor looks amazing. I knowwww hahaha, I was on a tight budget though. I will probably update it in a few years when a new CPU version comes out, hopefully with the same socket :3 Thank you for upvoting anyway! How is the MasterBox Lite 5 RGB treating you? Really good actually! 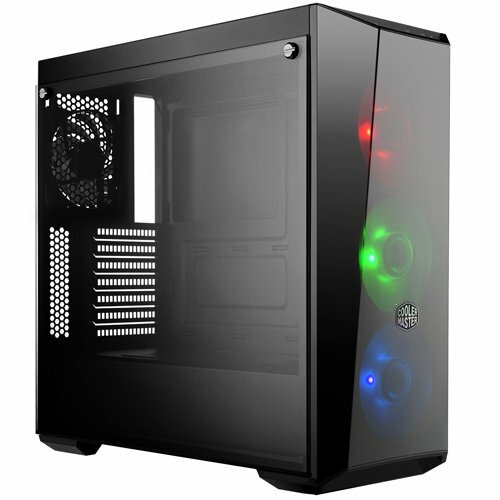 I thought temperatures would be high but thanks to the 4 included fans air is flowing all right :D The case... well it looks gorgeous haha, the tempered glass and the transparent front make it look astonishing. I have opened it quite a few times to move a few cables, all pretty easy. I have mine sitting in a box in my room waiting for Christmas to build it! Can't wait! I think the case looks fantastic and it is a great deal for what you get. nice clean build man. 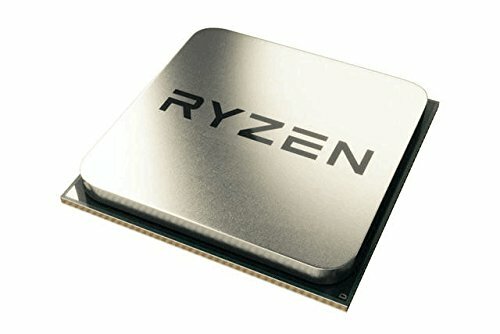 I would recommend when you get enough money get yourself a X370 board and R7, or wait for Ryzen 2, not that the 1600 is a bad processor or anything. Agreed, though it will take long until I upgrade the CPU; there's no need for that, I'm more than pleased with 6 cores and 12 threads :3 No need to do high overclocks with such a CPU either, so no I'm not planning to upgrade my motherboard unless I change my CPU brand. Did you use the motherboards RGB fan header to change the colours of the case fans? I did, and to my disappointment MSI's RGB software is very limited. Despite being obviously capable of doing a rainbow cycle, the program only lets you choose the color and, at the most, leave it on "breathing" mode. Thanks. That's not too bad, saves me purchasing a separate RGB controller for the case fans. Changing the color to red is sufficient for me since i'm going for a red theme.